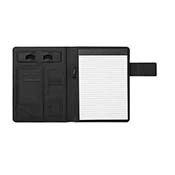 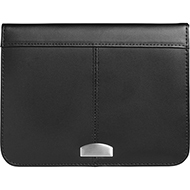 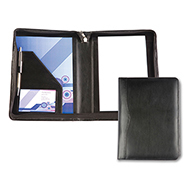 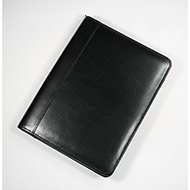 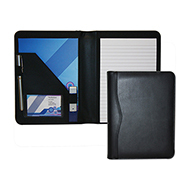 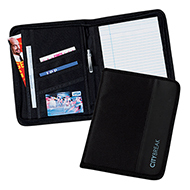 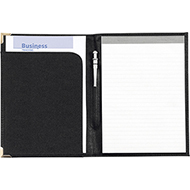 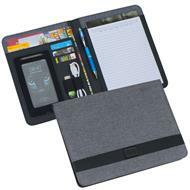 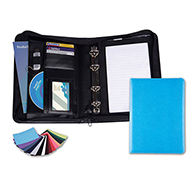 Keep your paperwork handy with our A5 folders. 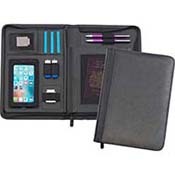 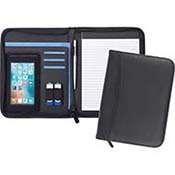 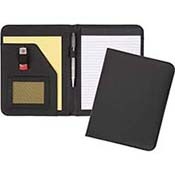 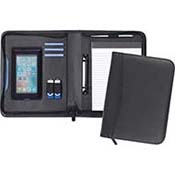 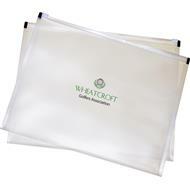 Portable and easily fitted into bags, these folders are great for keeping documentation together when on the move. 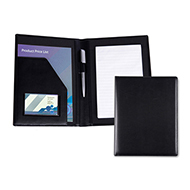 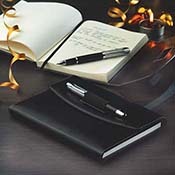 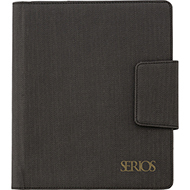 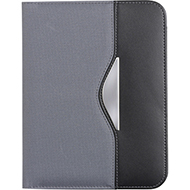 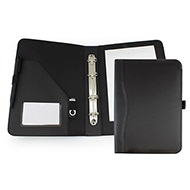 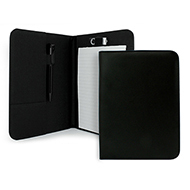 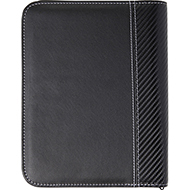 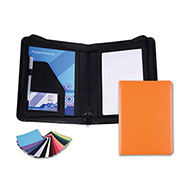 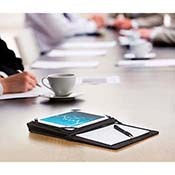 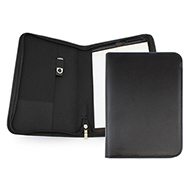 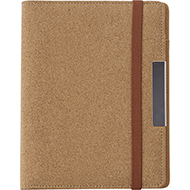 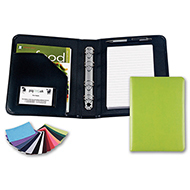 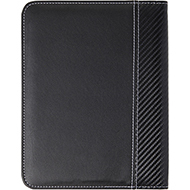 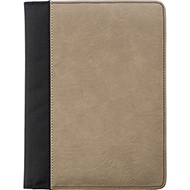 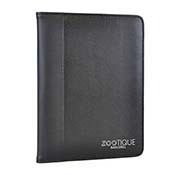 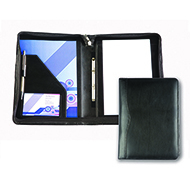 Choose from a range of materials and colours, right up to our executive leather folders. 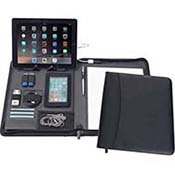 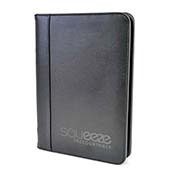 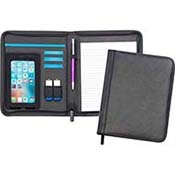 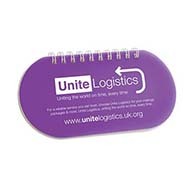 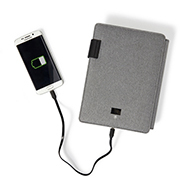 Add your logo and/or promotional message to make your promotional product as effective as possible. 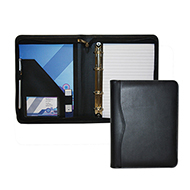 Our customer service team can help you choose the right folder and provide visual mock ups before ordering. 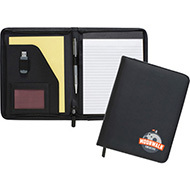 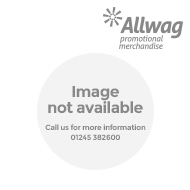 Contact them today by emailing sales@allwag.co.uk or call 01245 382600.